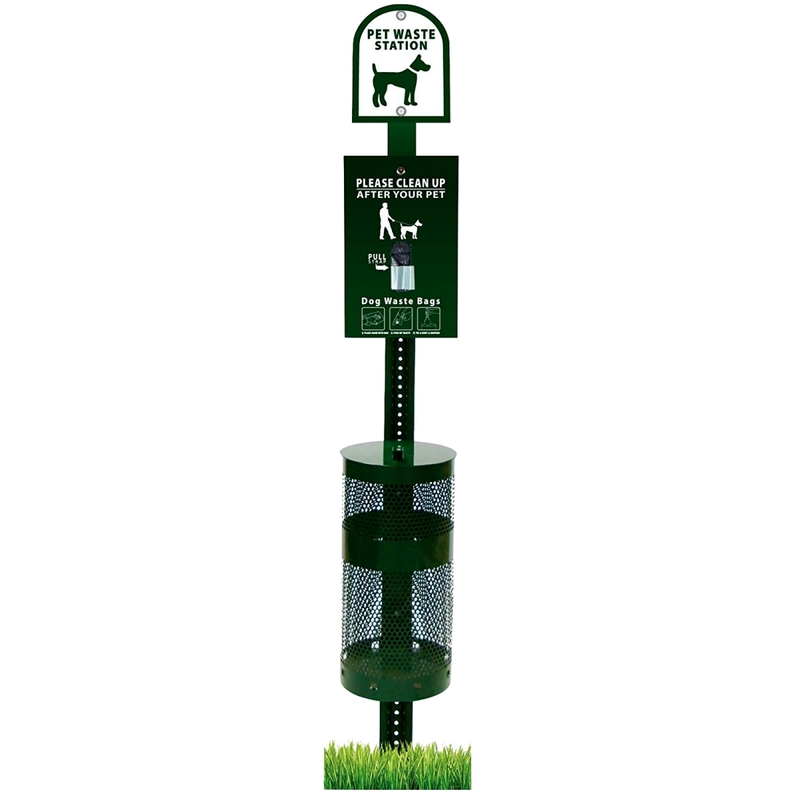 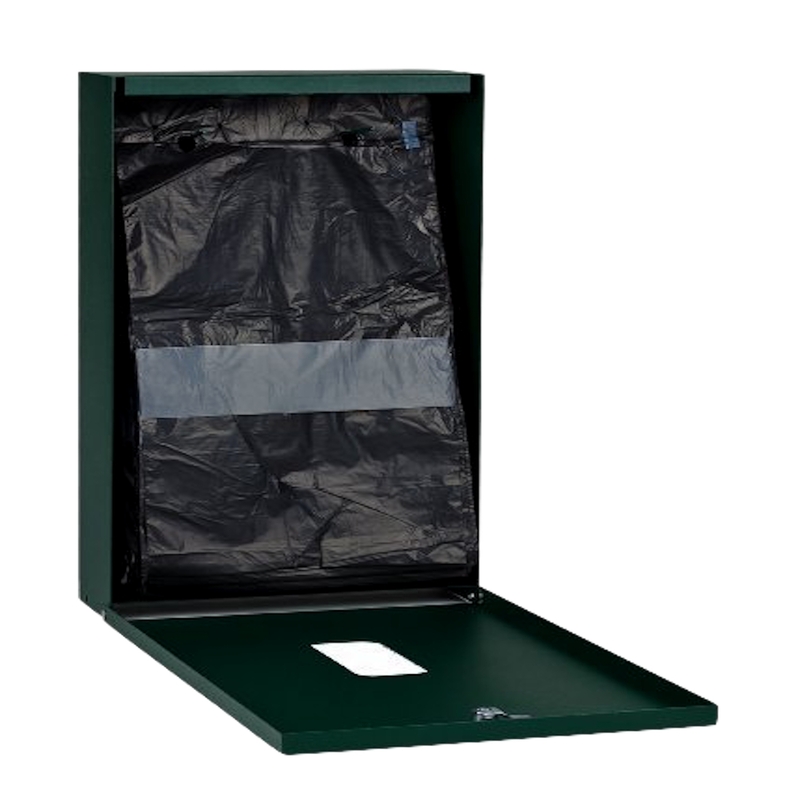 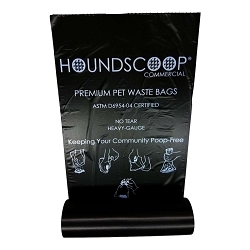 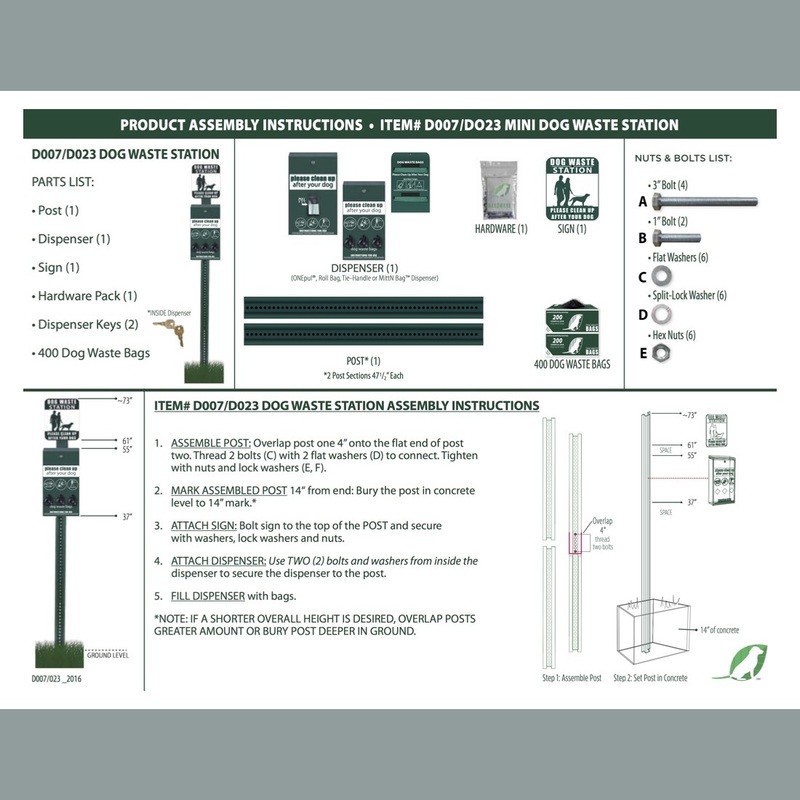 The HOUNDSCOOP® Header Station Kit meant for pull strap header bags has everything you need to get your community, park etc started in pet waste management with added savings! 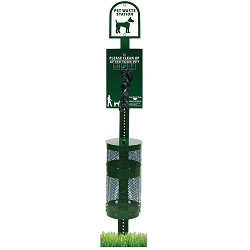 This kit is ideal for any environment given the rustproof aluminum dispenser, sign, and can as well as powder coated steel post. 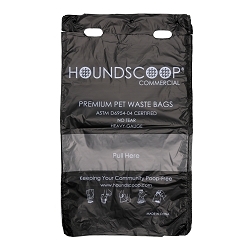 Not only will this station make it easier for people to clean up after their pets but the pull strap bags have been shown to reduce waste up to 70% which will reduce your bottom line. 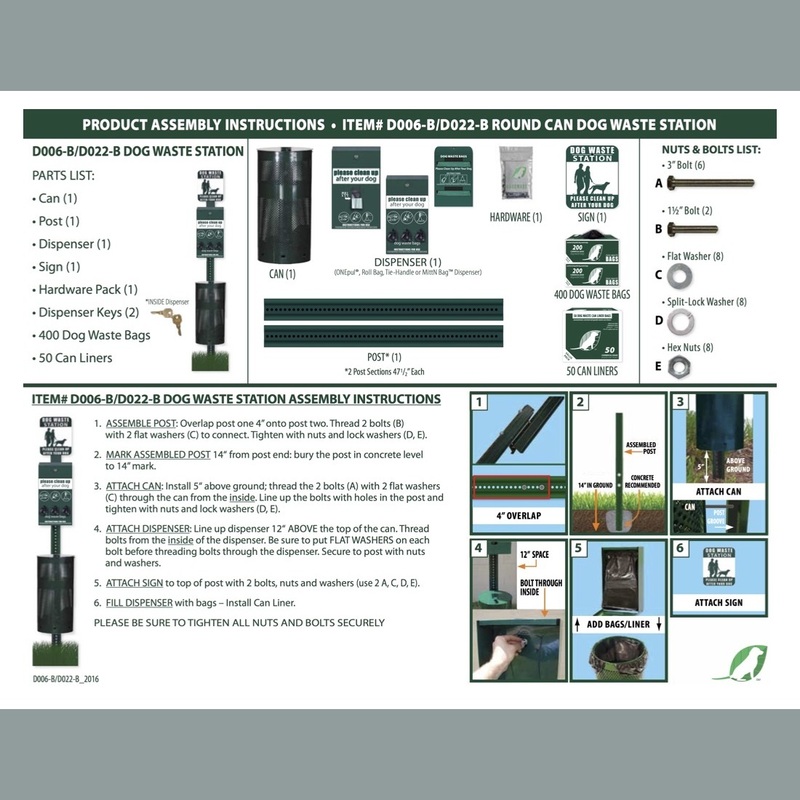 Kit Includes all hardware for easy installation.